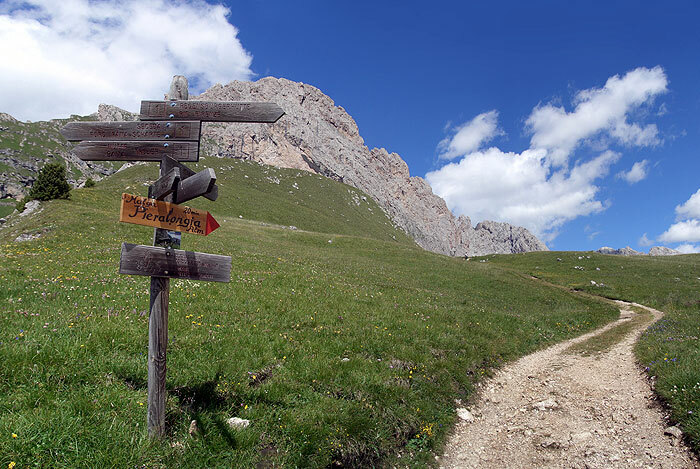 Being mobile in Val Gardena without a car. 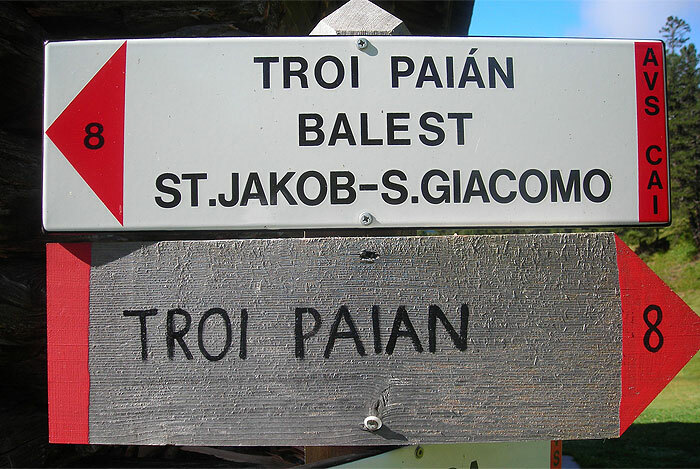 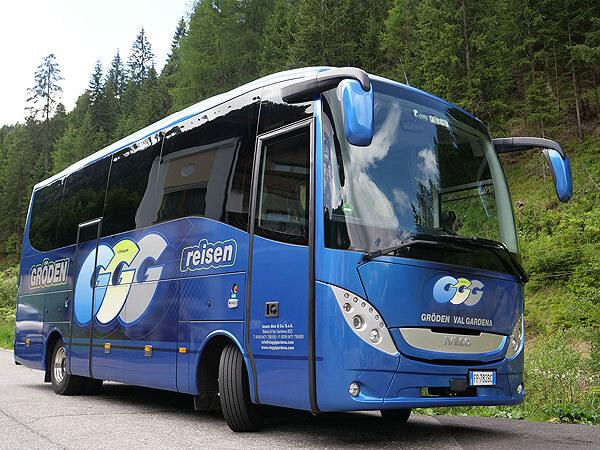 The taxi and bus service in Val Gardena in the Dolomites makes it possible. 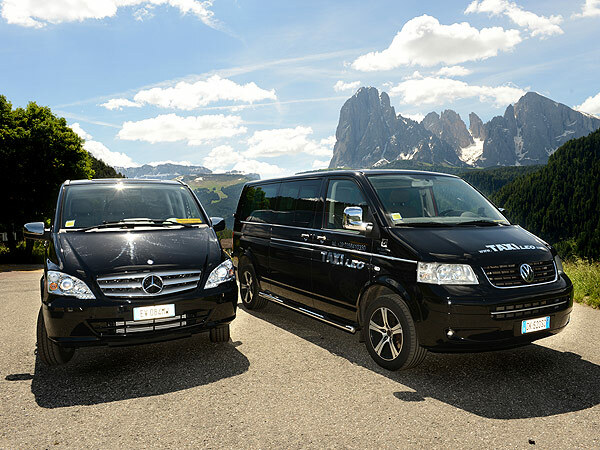 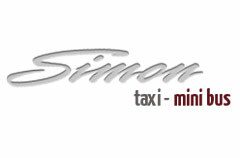 The taxi companies of Val Gardena transport you safely and conveniently to any desired destination. 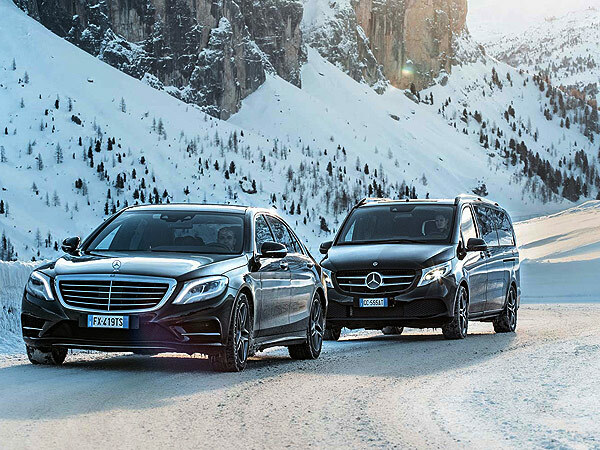 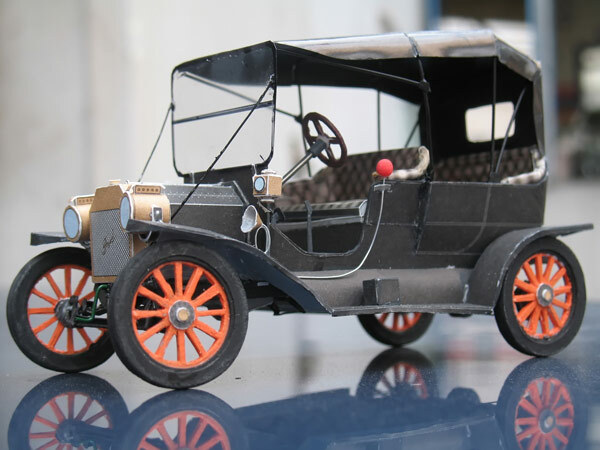 They provide rides to and from railway stations, airports, ski slopes and to larger holiday destinations. 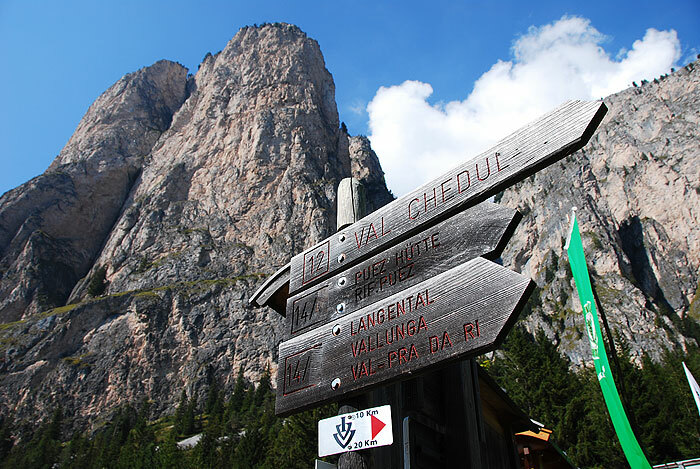 Furthermore organized excursions are offered. 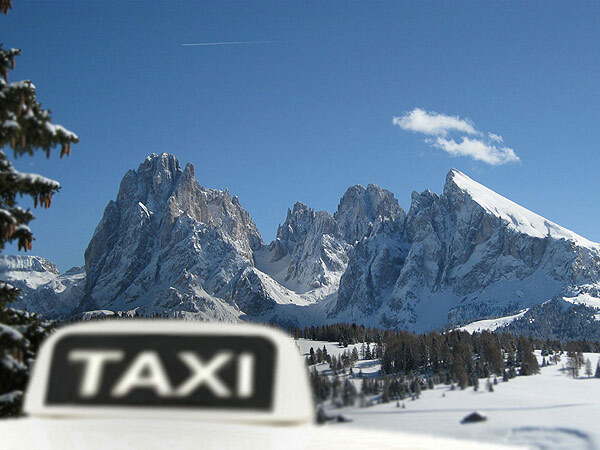 There are taxi ranks in Ortisei, S. Cristina and Selva. 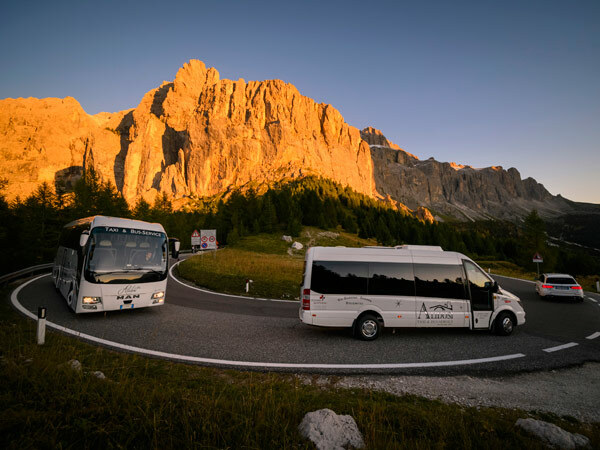 Enjoy your holiday without the stress of finding a parking space with the taxi and bus service of Val Gardena. 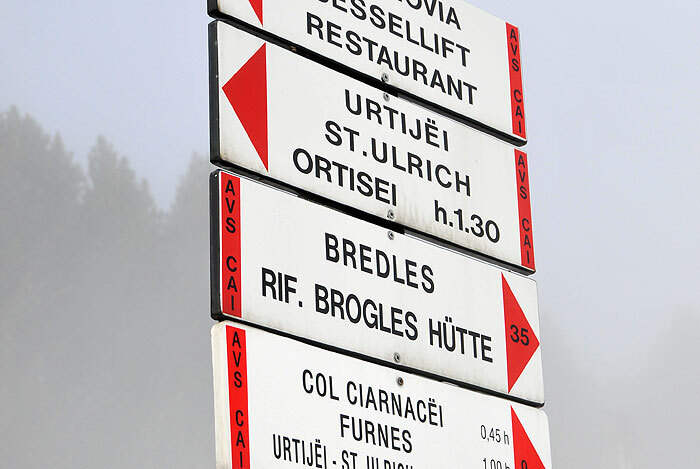 A ski bus service is available in winter that provides a direct transport for all guests to the lift facilities. 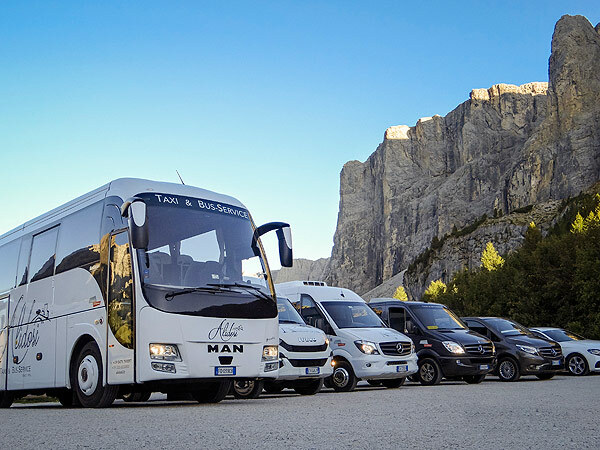 The three villages of Val Gardena as well as the surrounding communities are perfectly connected together thanks to the bus company SAD.